Having the right hairstyle can mean the difference between landing that job, promotion, or hot date. And like other fashion, trends change from year to year. 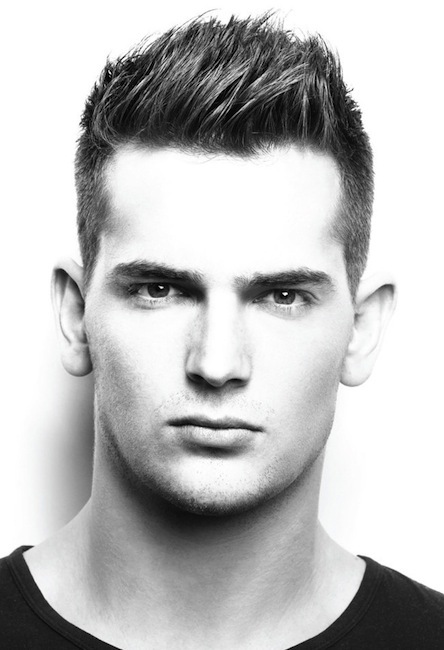 Here are the top men’s hairstyle trends for 2013 that will make sure you’re at the top of your game. Short hair seems to be the prevailing trend for 2013, though there are some new styles for those who like to keep it long. 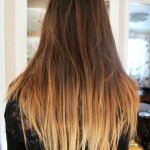 But even among the various short hair styles there seems to be a common thread of short sides to a longer top. 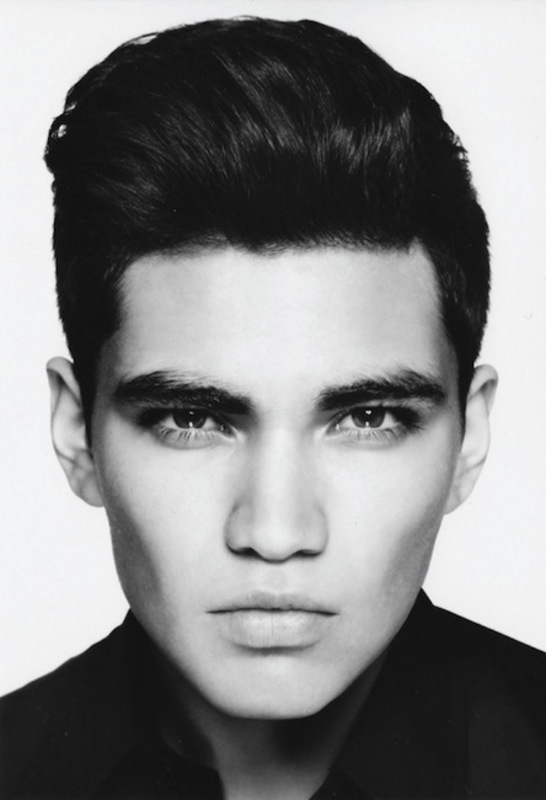 The first and most obvious examples of this are the new quiffs and pompadours coming out in 2013. These voluminous styles are good for people with thick hair looking for a nod to the retro. It’s a good way to take a classic cut and put a modern day spin on it. The quiff and pompadour might be a bit too exotic for everyone. 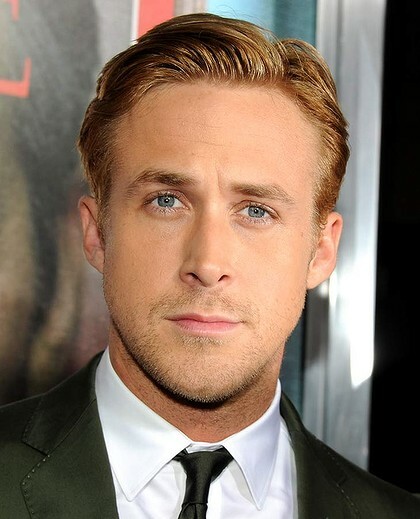 A common trend for men’s short-hair styles, or for those that don’t want to tip the scales too far, is going to be with a closely cropped neck and sides and a moderate length on top 1¼” to 2.5.” From here you can make some custom adjustments, blending the cut, making it messy, you can focus on the peak for something like a Channing Tatum or feature the crown a la Kendrick Lamar. Some variants on the shorter style include growing the sides out a little bit and brushing the longer hair back—the James Franco. Parts will also be making a big return in 2013, with so much of the Mad Men retro culture going around. Think Ryan Gosling or Damian Lewis. There are some emerging trends that are a bit wilder, exaggerating the prevailing trend by going extremely close on the sides and leaving the top much, much longer—3” to 5.” Conversely, the Ewan McGregor will be a great cut for those not looking for anything too dramatic and something that’s easy to maintain: longer hair on the top and medium on the sides, whipped together casually with some product. Those with longer hair have some new style options for 2013, although the length should be above the shoulders. 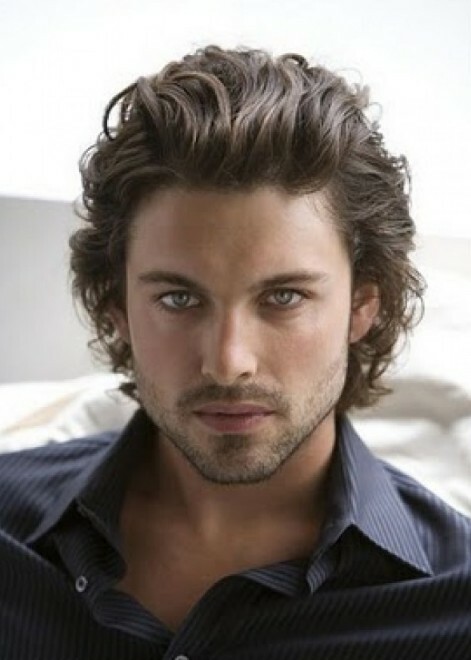 The prevailing styles for those with longer hair will be around longer hair that is wavy. Having a natural wave is great, but even putting in a wave is acceptable—as are coloring options to bring out lines or add dimension and shine. While longer hair will certainly be found in 2013, it will almost always be brushed back away from the face and forehead; this is why wavy hair will be so great, as you’ll still be able to add richness and depth without having to plaster it across your forehead. A good example of the style would be Bradley Cooper, although his hair is definitely less wavy than the coming trend. Of course, the trend can always change throughout the year and you’ll have to keep your ear to the ground for changes. But going with any one of these hairstyles will surely put you at the top of the class in 2013. Author Bio: Steven Madison is a writer for Balani in Chicago. Steven enjoys writing about men’s fashion and hairstyle trends for Balani.